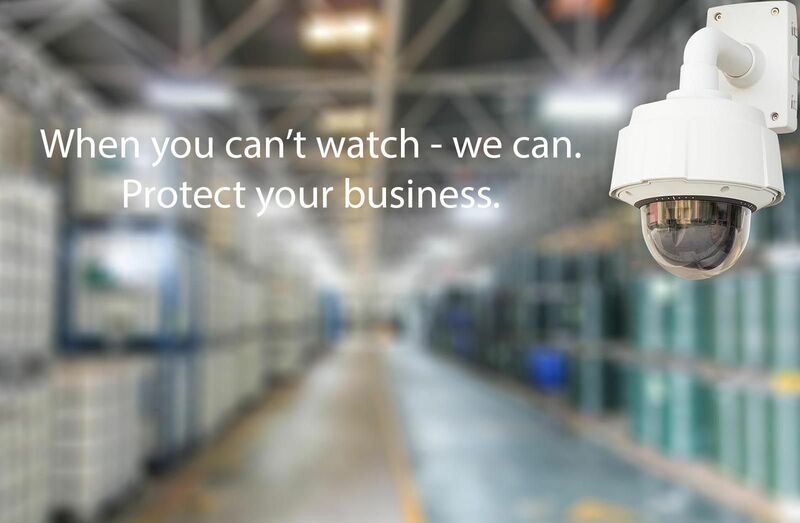 Without industry-leading technology and surveillance, your business is helpless against internal and external security breaches or environmental threats. At Advantage Security, we help you safeguard employees, property and assets while meeting your most daunting security challenges. 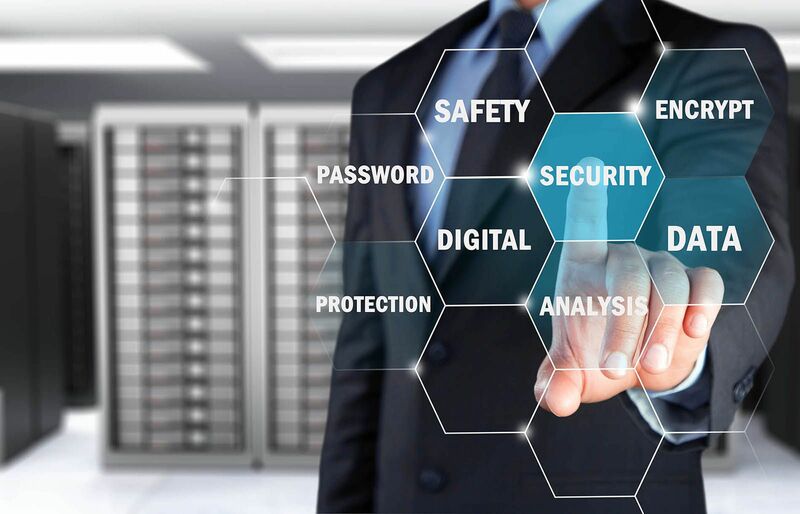 Advantage Security provides flexible, sophisticated solutions for security monitoring, access control, life and fire safety, and more. Our trained professionals carefully install each state-of-the-art business security system, and we offer monitoring for ultimate piece of mind. 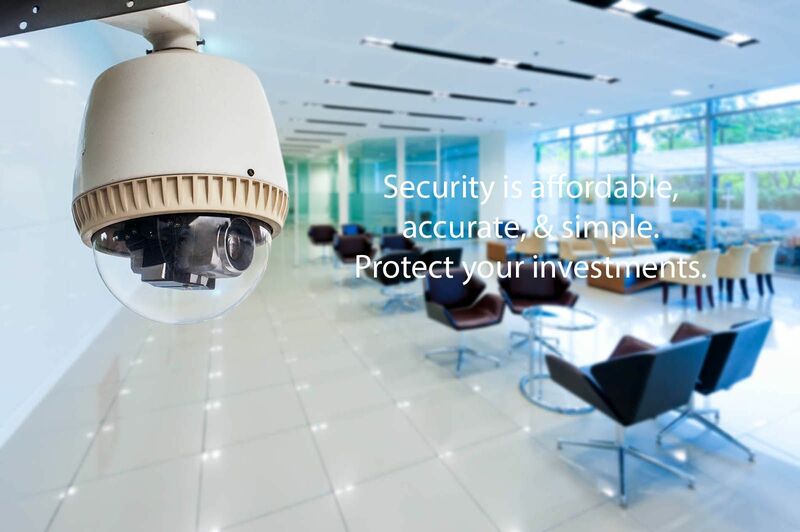 With Advantage Security, you have control over single or multiple commercial properties. We offer Enterprise Solutions Central Management.